ABSU - Abia State University for both undergraduate and graduate studies. You will also find out the total number of courses,faculties and departments in ABSU for both undergraduate and post graduate studies. 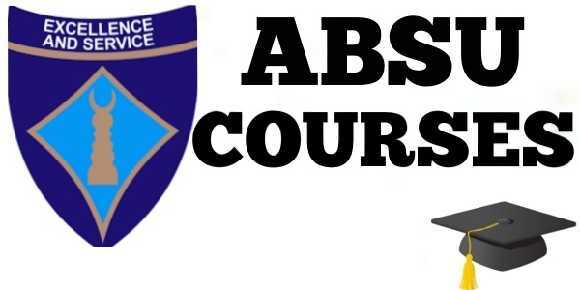 Officially there are 9 faculties and about 64 courses available in ABSU. Universities Commission) accredited state university in Nigeria. According to the school,it aims to expand and create professional skills to it's students. The motto of the University is Excellence and Service. 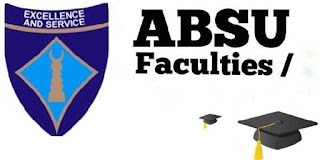 ABSU as it is fondly called was founded in 1981 and currently enrolls up to 21 thousand students for both undergraduate and postgraduate studies. The school is located in Uturu, Abia state Nigeria. 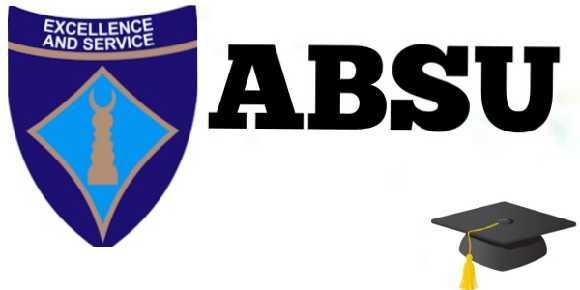 ABSU was founded by Sam Mbakwe,he was the then governor of old Imo State. The tertiary institutions main campus is located in Uturu while it's collage of Agriculture and Veterinary Medicine is located in Umuahia,the capital of Abia state. 2. Rural Development and Extension Services. 3. Sc and Ph.D in Plant Physiology. 3. D in State Management. Environmental Occupational Medicine (For Medically qualified). 1. D in the Department of Political Science. Public Administration and Local Government. Science, Public Administration and Strategic Studies. 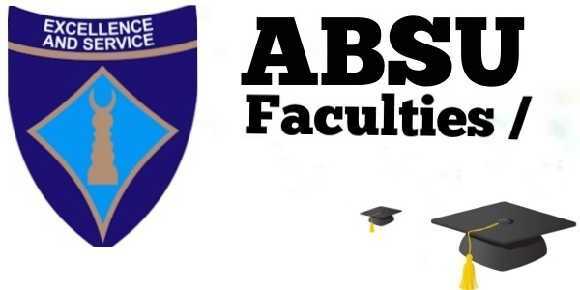 Listed above are all the faculties and courses offered in ABSU this year for undergraduate and post graduate courses.